So, as some of you know, i just got back from visiting France and Belgium. I was lucky enough to get two weeks to myself to totally geekout and get a history fix that you just can't get in rural New Zealand. First up was the battlefield of Waterloo, which was absolutely amazing. I was so in geek out mode that I ended up walking the whole fieldfrom Hougoumont to Belle Alliance to Plancenoit to Le Haie Sainte to papelotte and back to the Lion Mound. If you know me at all, I am pretty allergic to exercise so it says something about the attraction of the place. 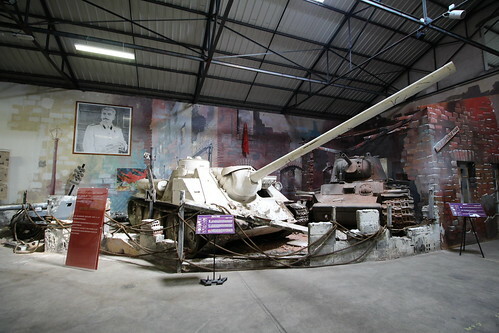 The new museum and memorial built for the 2015 anniversary is pretty good and interesting for grognard and casual visitor alike. AND it"s not even my 'favourite' battle! As always, check out my blog for more details and pix! Looks like quite the excursion. I'm very envious. Read you blog. I'm green with jealousy but also super happy to hear that you could so pay homage to the Mecca of Naps players. Anyway, good to have you back in Japan. Hope to hear more later. 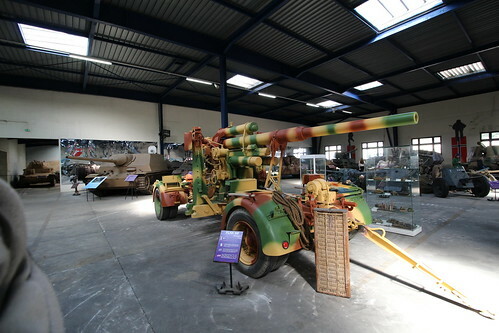 The second of my geek goals on this trip was to visit the French Army Tank Museum at Saumur. It is in the Loire valley, near Angers, a very historic city, home to the powerful Dukes of Danjou and the Plantagenet Kings of England. 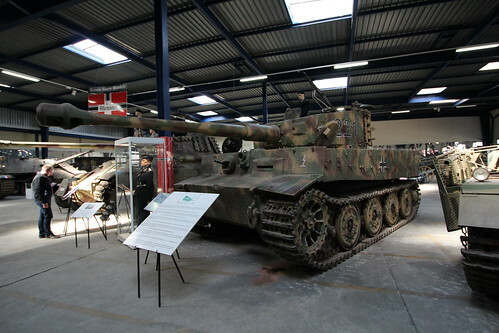 I don't really have anything to compare it tooo but it had a pretty fantastic collection, especially of WW2 German Armour. 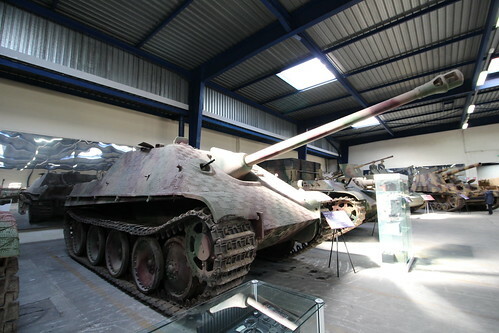 Highlights perhaps being the Tiger 1 and 2, 2x Panthers and one of my favourites, aesthetically speaking, the Jagdpanther. 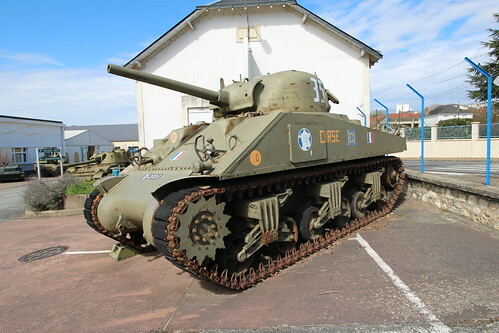 The collection of Allied WW2 stuff was also very good and there's apparently other things in storage. 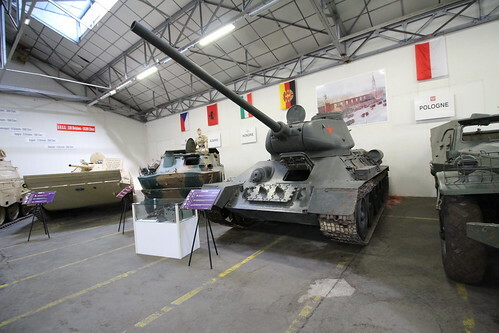 It was nice to see 2 versions of the mighty T-34 (76 and 85) up close and personal too.The giant cannon ontheir SU-100 did make me wonder how they could maneuver those things in close terrain. best tank in the world'. 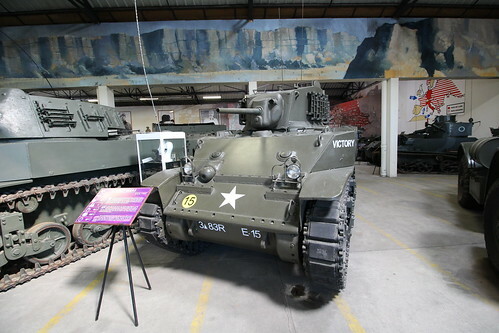 All in all, the best (although only) Tank Museum I have been to. @Prim: Shall we go ahead and put this on the Forum cover page? As always, check out my blog for more photos and a more thorough write up. That reminds me, I don't think I ever uploaded my pictures from Duxford. Nice set of pictures, thanks for sharing!